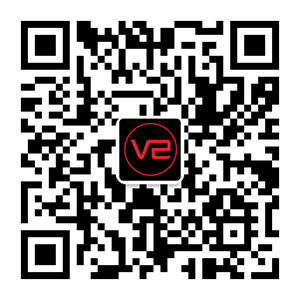 Welcome to Shenzhen VETO Technology Co., Ltd official website! The monitoring center of Maoming post office in Guangdong province is officially opened in April 1, 2011. It integrates office, monitoring and emergency command. It has the function command center of security early warning, auxiliary decision, visual management and so on. The network multimedia information publishing system is a new generation of body information publishing system. It is a set of computer networks, using advanced digital codec and transmission technology, following centralized control and unified management, and transmissions the multi media information such as audio signal, picture, text and real-time data through network platform to display. 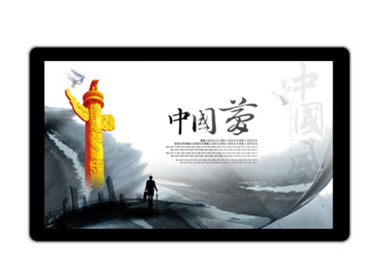 Display terminal, and finally broadcast with high quality HD digital signal. With the development of LCD technology, embedded hardware splicing technology, multi screen image processing technology and signal switching technology, the new splicing curtain wall has been popularized rapidly in the terminal large screen display equipment used in engineering, especially the embedded LCD screen wall, which has been widely welcomed. 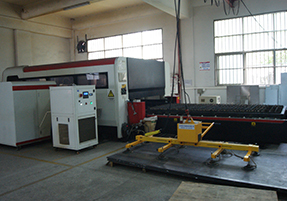 The sheet metal shell is made of 1.5mmSGCC galvanized steel sheet, the inner layer is sprayed with zinc rich base powder, the surface is coated with DuPont outdoor plastic powder protection, and the service life is guaranteed for more than 10 years. 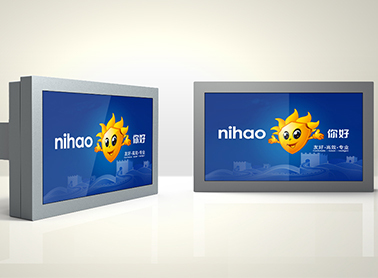 Shenzhen VETO Technology Co., Ltd was established in 2012, which is a famous supplier in commercial LCD Display who aspire to bring our clients with most effective digital signage solutions.We focus on every small detail to build win-win relationship with customer and make the tip-top brand. 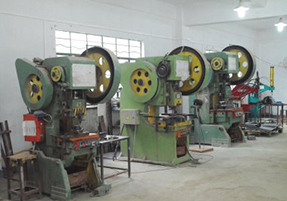 Over the years,with the fast development of our company and in response to increased demand of our clients. 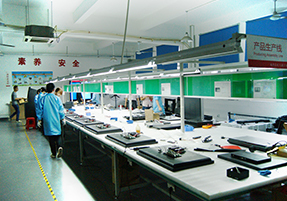 Shenzhen VETO Technology has improved and expanded itself day by day. Now we have the best team, including professional electronics engineer, experienced structure engineer, excellent sales team etc. 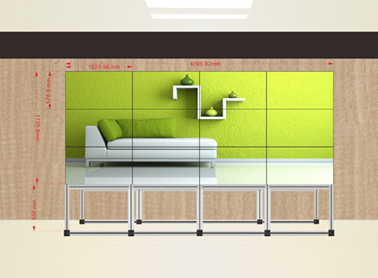 Recently, a law firm in Guangxi has reached a cooperation agreement with Micromap Technology to customize a 46-Inch LCD splicing screen for its law firm as a conference room meeting.